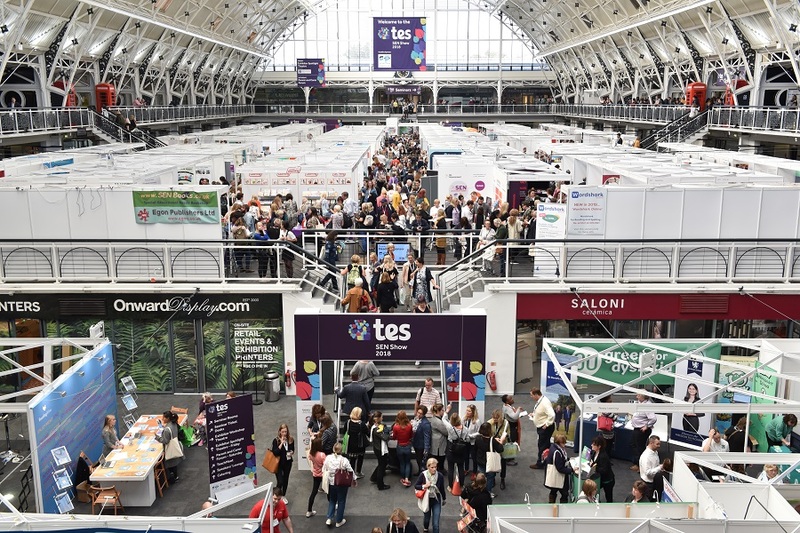 The Tes SEN Show is the largest, most-established special educational needs show in the UK. 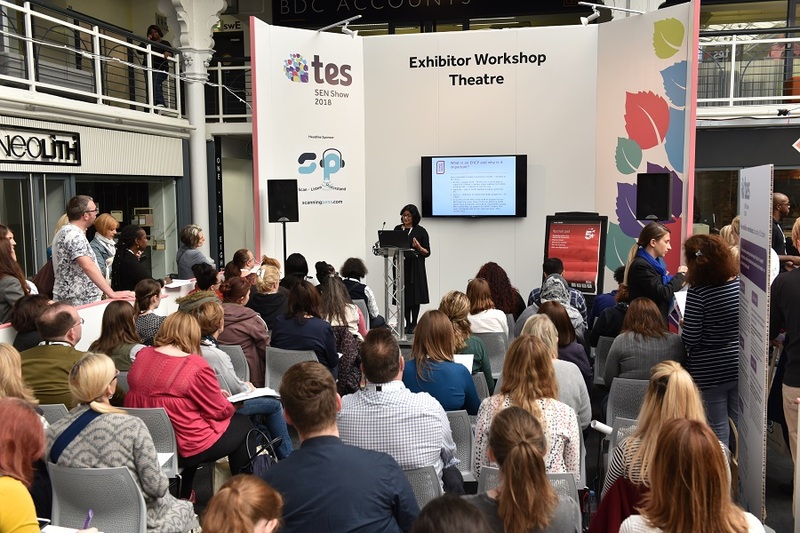 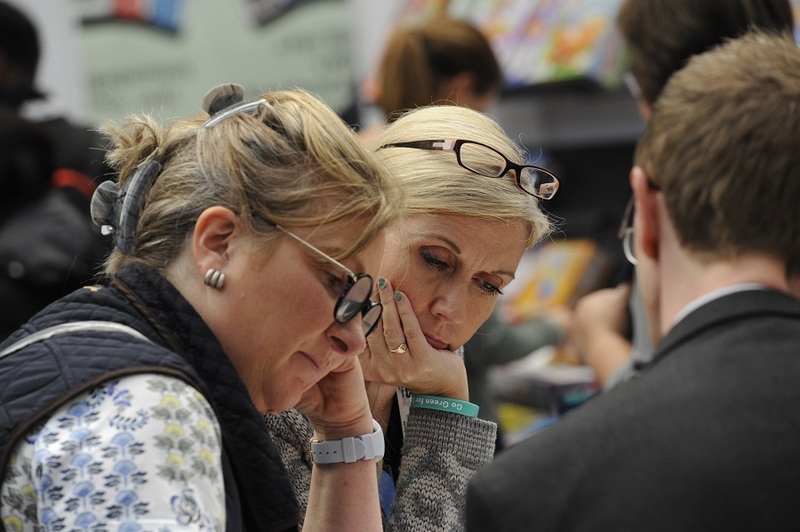 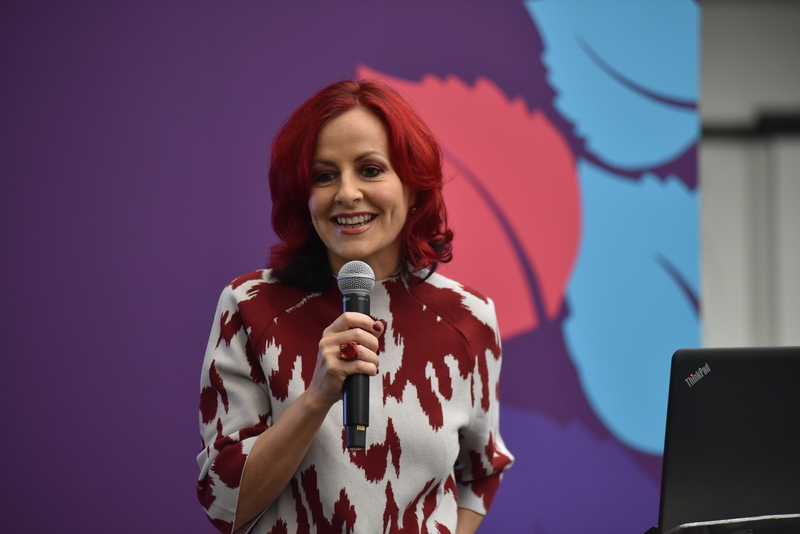 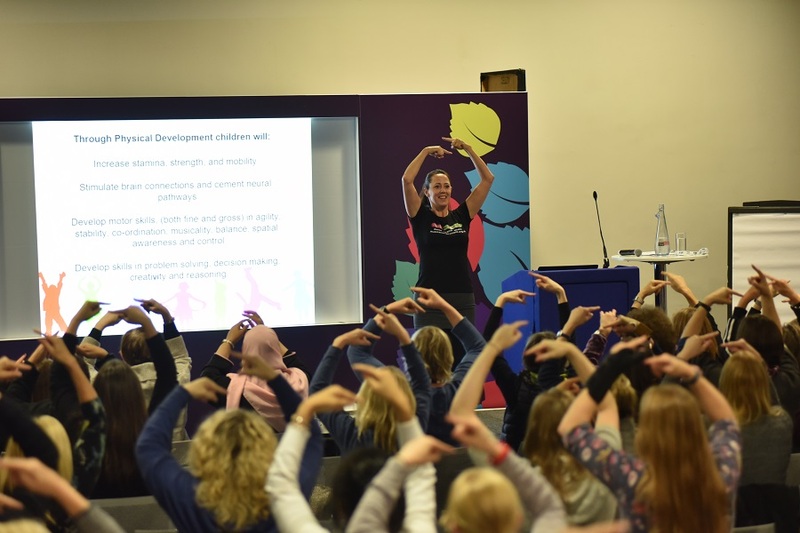 The show provides the ideal environment for SEN professionals at all levels of education to benefit from direct access to professional development opportunities and the latest resources available to the sector. 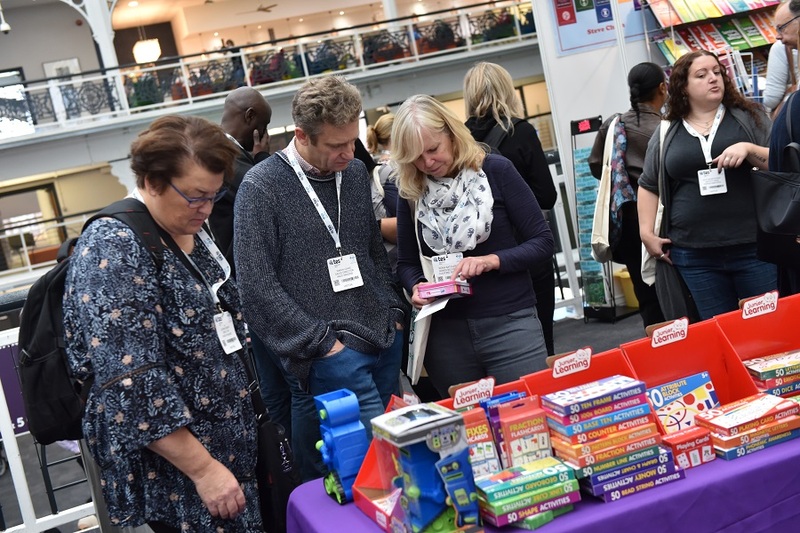 This year's show has a full programme of CPD-certified seminars, a wide range of free-to-attend special features including exhibitor-led workshops and the Parent, Carer & Teacher Forum, and a great mix of exhibitors showcasing their products and services. 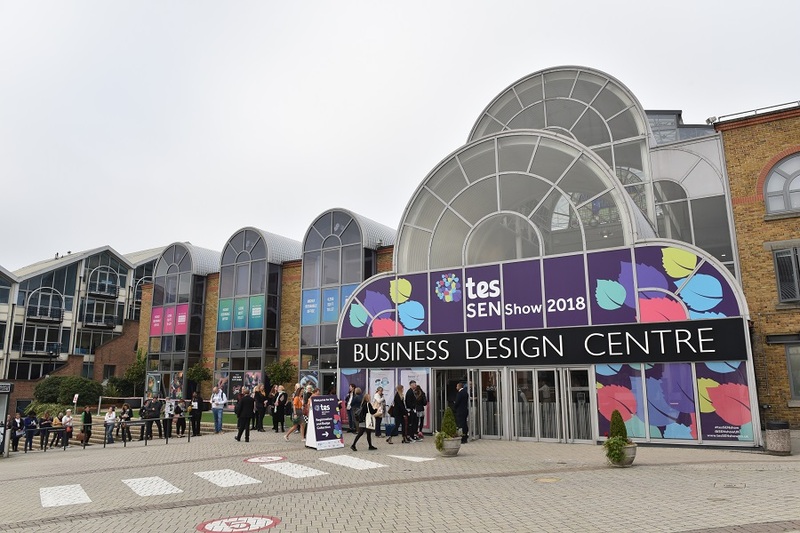 With so much happening, the Tes SEN Show is an event not to be missed. 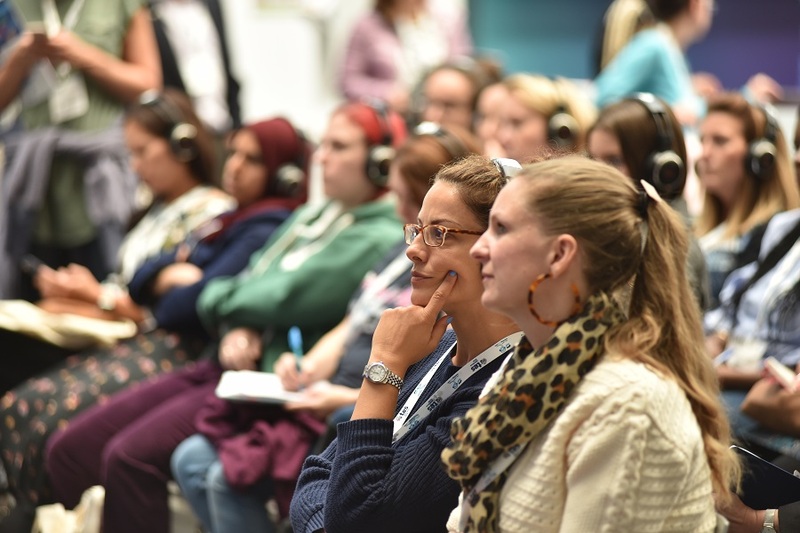 Make sure you take time away from your daily pressures to focus on your professional development, update your current thinking and leave feeling inspired with new ideas to bring learning alive for pupils with SEN.